Mattie Math Bot - Education Edition, is a fun and exciting way to practice multiplication and division! 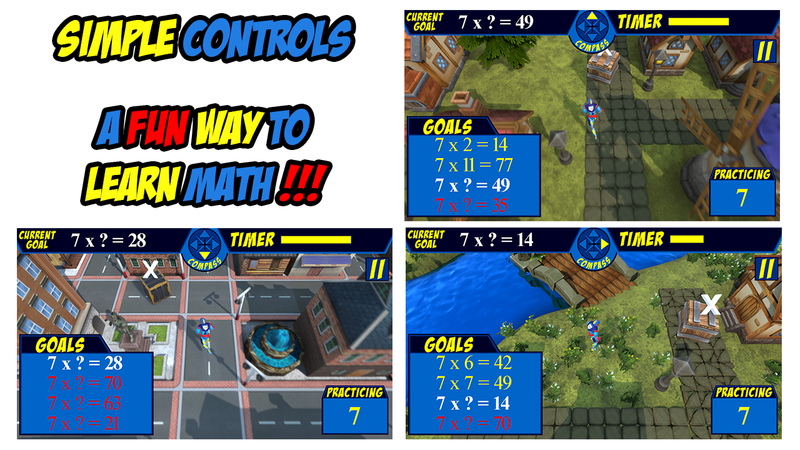 Help Mattie Math Bot search for the correct answer to math problems as you run through the streets of Mathville, the trees of Forest Village, or along the river in Riverside. Have fun blasting open crates that hide numbers and fractions, while searching for the correct answer to solve the math problem. You'd better be quick though, because the clock is ticking! 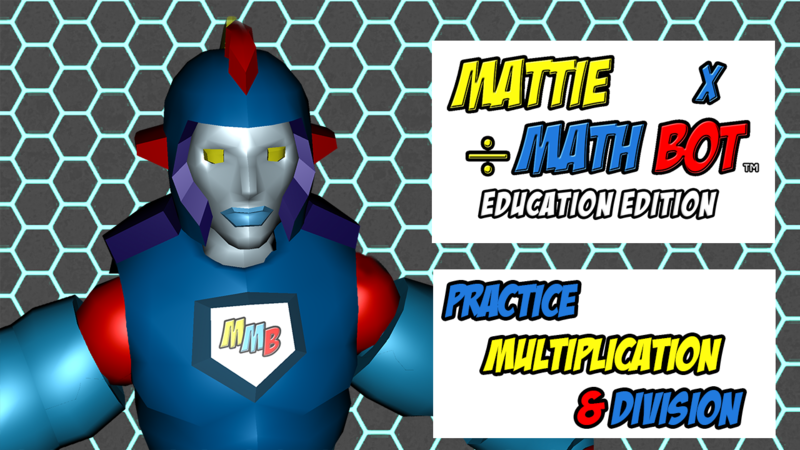 The Education Edition of Mattie Math Bot will always be ad-free, and will never have In-App Purchases. 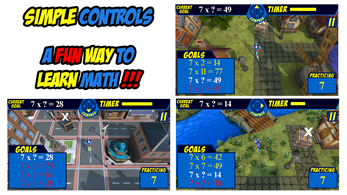 You purchase the game once, and you will receive all of the game's updates for free as long as the game is available for purchase; making it perfect for parents and teachers who don't want to worry about what their children are playing. 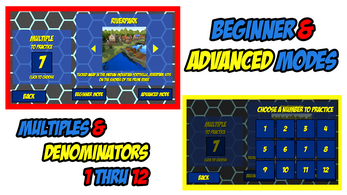 Windows and Mac / OS X versions available now!